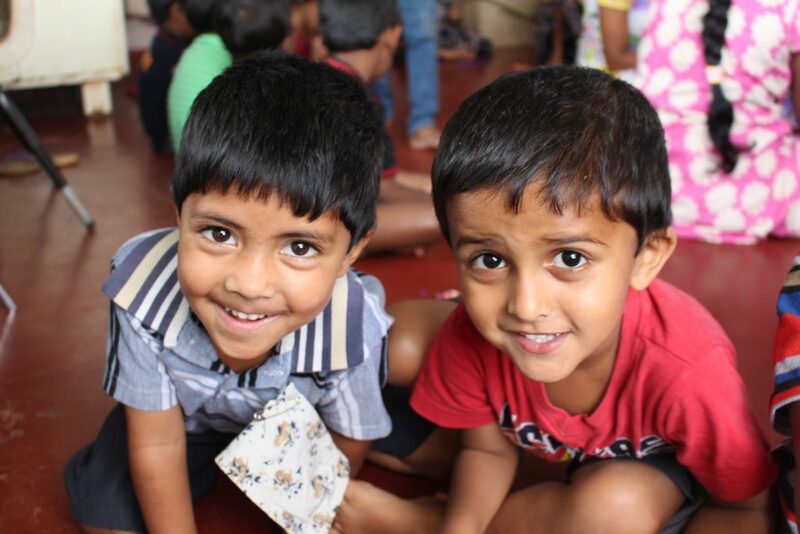 Welcoming Twenty-Six New Preschoolers to Shanti Bhavan! We are delighted to have 26 new members joining our Shanti Bhavan family this year! Since their arrival in June/July, these 13 girls and 13 boys have been learning a tremendous amount, including English, counting to ten, singing nursery rhymes, painting and drawing, developing their motor skills, and settling down to a predictable routine. This past weekend they even got to show off their new skills to their families during Parents’ Day! 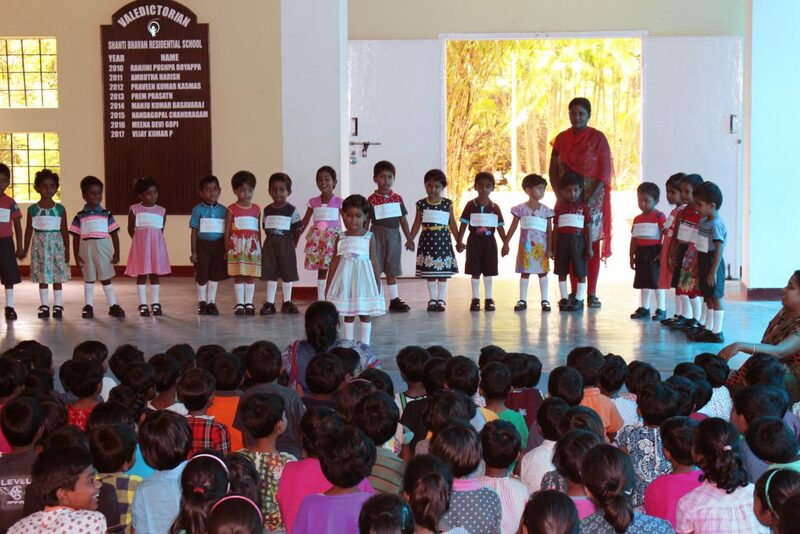 The majority of these children are from the slums of Hosur and Bangalore, as well as nearby villages, which lack basic necessities such as proper meals, safe housing, electricity, and indoor plumbing. Since arriving at Shanti Bhavan, they have been growing in leaps and bounds despite the hardships they faced at home. They feel safe, cared for, and free to learn and be themselves, showing that with consistent, high-quality support and structure all children can thrive! We are so proud to have a vibrant class of 26 this year, and look forward to seeing what their future holds at Shanti Bhavan! 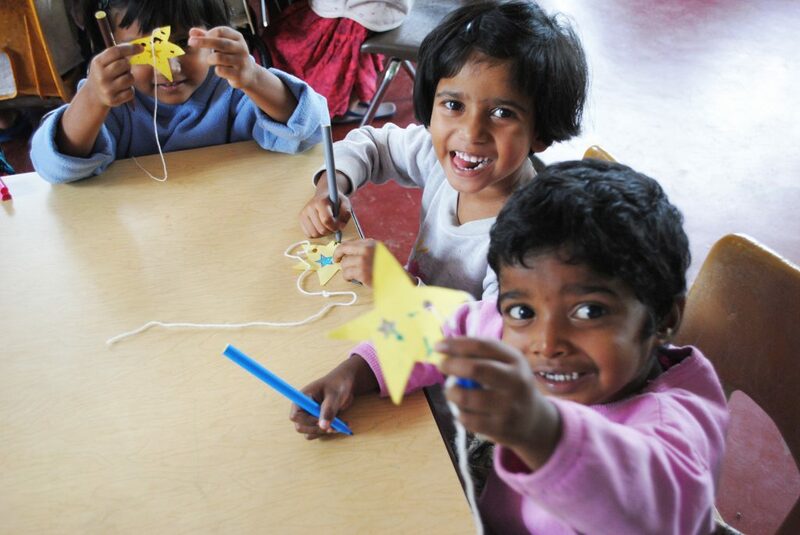 A huge “thank you” to all of our supporters – it is because of you that we are able to expand Shanti Bhavan’s reach each year to more and more children. We are greatly appreciative of your love for the children and continuing support!